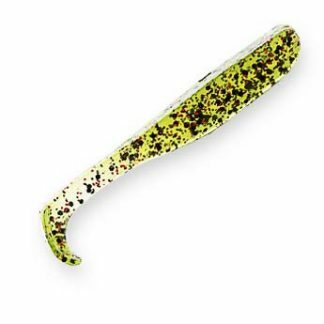 Strike King KVD Perfect Plastics Caffeine Shad Jr.
Now in a smaller 4″ size, the Strike King Caffeine Shad Jr. features a unique bubble tail that gives this topwater shad bait an action never seen before in a soft jerk bait. 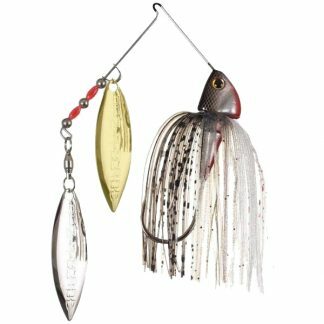 Use it weightless and twitch it for topwater and subsurface action or tie it on to a Carolina rig or a jighead for that deeper bite. 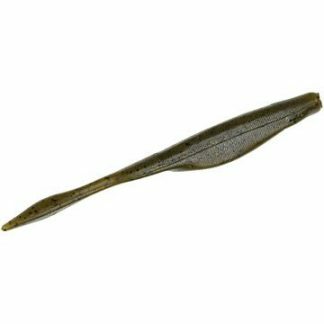 Featuring Strike King’s famous Perfect Plastic formulation, the Caffeine Shad Jr. contains the world’s best blend of soft plastic ingredients. This allows the use of large amounts of salt yet it also keeps the bait soft and pliable. Coffee scent masks human scents and oils as well, providing longer hold times and increasing your hook-up chances. 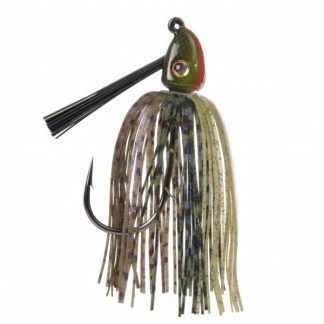 The Strike King Caffeine Shad has a unique bubble tail to give this topwater shad bait an action never seen before in a soft jerk bait. 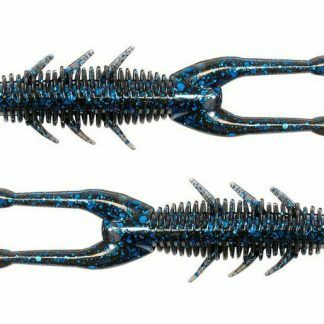 Use it weightless and twitch it for topwater bite and subsurface action. Fish the Caffeine Shad on a Carolina rig or jighead for that deep water bite. The new Caffeine Shad contains the worlds best blend of soft plastic ingredients! 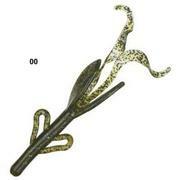 This allows the use of large amounts of salt yet keeps the bait soft and pliable. The coffee scent masks human scents and oils providing longer hold times and increasing your hook-up chances.